Do you want to lose weight and improve your health? If so, you likely already realize that losing weight is not always easy–especially if you aren’t the best at eating a healthy diet. The importance of healthy eating cannot be overstated, whether you’re interested in losing weight or simply improving your overall health. 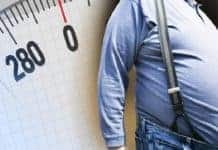 Excess weight and poor eating habits can lead to serious health consequences, ranging from added risk of developing Type II Diabetes to a higher risk of heart attacks, strokes, and much more. Thankfully, eating healthy food and achieving your weight loss goals doesn’t have to be impossible. 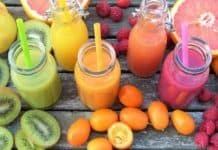 If you follow these 10 best health tips for weight loss and healthy eating, you’ll find yourself losing weight–and feeling better–in hardly any time at all. One of the most overlooked aspects of proper nutrition is the amount of sodium you eat each day. The average adult on a healthy diet should seek to consume no more than 2,300 mg of sodium per day; yet most people consume at least 3,400 mg of sodium every day! This added sodium does more than affect your health: it can cause you to retain pounds of excess water and make losing weight more difficult. When you keep your sodium to a reasonable level, you’ll find losing weight and improved health is around the corner. Fiber is essential if you want to improve health, yet most people don’t get nearly enough fiber per day. 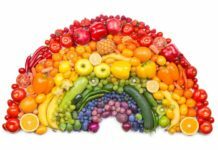 Thankfully, it’s easy to add fiber to a healthy diet: Look for fiber-rich foods such as many types of vegetables and fruits. Some specific options include broccoli, lentils, raspberries, barley, apples, sweet potatoes and red potatoes, which are all easy and delicious sources of fiber in your diet. Fiber also helps you lose weight by filling you up, which will reduce the chances that you’ll overeat during or after mealtimes. 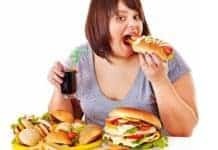 One of the primary culprits for weight gain and poor diets is unhealthy snacks and foods, so when you want to lose weight, you’ll need to attack this source of poor nutrition. The best way to cut out unhealthy snacks isn’t to simply remove them from your diet: it’s to replace them with something healthy! This will help you avoid feeling deprived, which can lead to binge-eating behaviors down the line. For example: If you love having pasta for dinner, make a healthier choice by replacing your regular pasta with 100% whole wheat pasta; for an even more nutritious dinner, replace half the whole wheat pasta with some freshly made zucchini or carrot noodles. You’ll get the added benefits of the vegetables while still enjoying a serving of actual (whole wheat) pasta! Yes, that’s right: one of the most important health tips to keep in mind dieting is to let yourself have reasonable, occasional treats. The key words here are “reasonable” and “occasional”; for instance, if you love cake, head to a local bakery that serves cake by the slice and order a small piece for yourself once or twice a month. You’ll get your “fix” of your favorite treat without going overboard regularly, which can lead to weight gain. Most processed foods are high in calories as well as unhealthy oils and fats. You should look for unprocessed, whole, healthy foods to add to your diet as much as possible. Fruits, vegetables, healthy protein-rich meats like turkey and chicken are all great options. One great tip to remember when you are improving your nutrition is to stick to the outer aisles of the store when grocery shopping, as these are typically where items like produce and unprocessed meat are kept, rather than heading into the inner aisles which contain calorie-heavy junk foods like chips, processed meats, ice cream, and so on. You don’t have to completely cut out fast food when you want to lose weight—but you do have to pick what you eat from these places very carefully. Plain salads—meaning no fried chicken, croutons, or heavy globs of ranch—are ideal if you really want to avoid accidental calorie bombs. Franchise fast food places will have nutritional information available on menus and online, so if you want to know for sure, look up the calorie information to get an idea of what fits into your current diet. Most kids’ meal options are a perfect option for indulging in a bit of fast food without going overboard! Lean protein in your diet will help you keep your body healthy and happy—and it can even help you lose weight. When you’re eating enough protein, your body will be higher in appetite-suppressing hormones, which will help you keep those cravings to overeat at bay; in addition to this, getting enough protein means that your metabolism will be higher, resulting in more calories burned during the day. Lean proteins can be found in meats like skinless chicken, skinless turkey, certain lean cuts of beef or pork, and even vegetables and grains! Broccoli, potatoes, lentils, black beans, cauliflower and spinach are all great non-meat sources of protein. If you’ve been following plenty of healthy tips but you find yourself still not losing weight, you will want to consider tracking your calories with a calorie tracking app. This will help you get a better idea of what you are actually eating and, if necessary, make the appropriate changes to your diet so that you will lose weight. A soda pop can be an occasional treat, but you shouldn’t make drinking your calories a regular habit if you want to lose weight and get healthier. 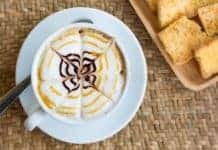 That is why one of the most important healthy tips you can follow is to not drink your calories in the form of sugary drinks like soda pop, sugar and cream filled coffee and so on. Instead, opt for water (carbonated or regular) with some fresh fruit juice squeezed in for flavor. 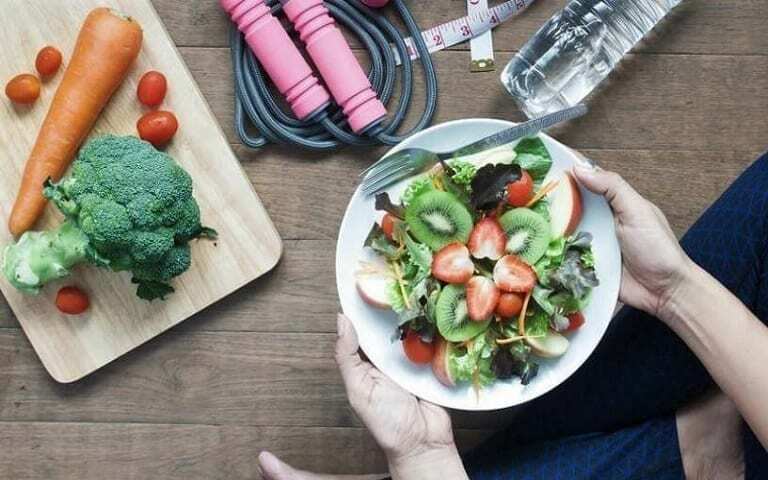 Healthy eating and losing weight does take hard work and patience; but if you follow the above tips, you’ll find yourself on the path to a healthier, happier and slimmer you in no time!